Wi-Fi authentication problem is something which is faced by many users during the lifetime of their Android Device. This Wi-Fi authentication problem comes while you turn on Wifi and try to connect to your router. There might be many reasons, some of our users at “Talk Of Web” who have used “How to create Wi-Fi hotspot on Windows 8 Laptop” are also complaining similar problems, well the issue is not with our tutorial, but is there present in your smartphone/tablet. We’ll share some ways using which you might be able to solve the Wi-Fi Authentication problem on your android device. Routers have the limitation to allow the number of devices connected. Sometimes you share your password with others in your home and the router has the maximum number of devices connected. In this case, all you need to do is to change the password and then again try to connect your smartphone. This issue is widely spread and sometimes people are not aware that their authentication problem of wifi is actually because they have reached the allowed cap of devices number on the router. The same can happen to your laptop’s wifi hotspot as well, if you are running windows and you create a wifi hotspot using “netsh wlan set hostednetwork” later if the hotspot is created and your friend’s device is working well on the hotspot but not yours, this means either the hotspot ran out of connection limits or else there is another problem in your device. This solution is especially for those who are converting their laptop into a wifi hotspot. They need to create a new password for their hosted network. The users with routers may also try this trick and in some cases our users have told us that this does the trick. Just change your password to some 8 characters long password, and then again try to connect the Wi-Fi and this time we hope that your device doesn’t give authentication problem on Wi-Fi. While you are trying to connect to the Wi-Fi network, either it’s made through Windows Hotspot on your laptop or is from a router, there are “advanced option” in the Wi-Fi menu. What you need to do, is to provide a static IP there, don’t let the DHCP decide your destiny. If you don’t know what a static IP is then you may need to Google, but we will also give you some reference. Suppose, if your router IP is 192.168.1.1 then you can give your static IP in your advanced setting of android device as 192.168.1.100 – 192.168.1.120 , any in between which you may like, and after that press connect. This will probably solve your issue of Authentication problem on Wi-Fi connection. 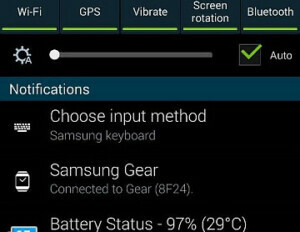 On some samsung devices as well as others, there is an option of “Choose Input Method” if you drop down notification panel from the top, this causes the issue and plays an important role in Authentication Problem, the input method sometimes doesn’t allow you to write your perfect password. 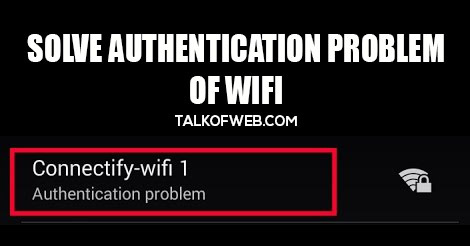 Now, you know that if you don’t give the right password for the Wi-Fi router, this will always give you authentication problem error. 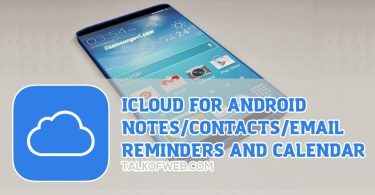 What you need to do is to change the input method, by tapping on the change input method present in the notification drawer. After changing your input method just type the password and voila! Things just got ironed! this time there will be no authentication problem of Wi-Fi. Login to your router, through what so ever is IP assigned to the LAN of the router. Just put that IP in your browser. Login using the username and password into your router. 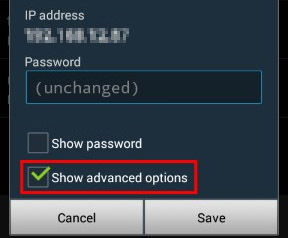 After that simply change the SSID of router and also password type, temporarily if its WPA then change it to WEP. Then try putting that password inside your phone, also don’t forget to restart your router, after settings have been saved. 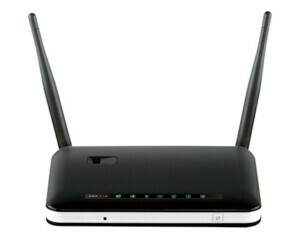 Restarting the router does the magic for many people, like they told us that authentication problem of Wi-Fi vanished. Some of our users reported that this particular hack actually solved their problem. What they did is that they turned on Airplane mode on their device for like 30 seconds and then turned it back off. After that they connected their Wi-Fi and it stopped giving them authentication error. You can also try this out, turn airplane mode on, connect your wifi and then turn off airplane mode. This might not be a solution but in some case it can serve you a solution, try connection your device to some other router. Or simply hotspot your laptop or your smartphone and then try to connect your device with it and make sure that it connects with other routers/devices and the issue is not with the device itself. This will help you ensure that your device is fine and Wi-Fi module is in working state. Use some pin of small diameter and reset your router by pushing the reset button with a pin. Start over with new settings, as sometimes your router might also be mac filtered, allowing certain devices and not allowing the others. Change the default username password of the router and then set your own Wi-Fi network name and password. Make sure you select the highest level of security i-e WPA2. Because certain modern devices think other protocols or open wifi network as poor and stop letting you use it on your device. Resetting your router will also help you get rid of any other settings which are against your device settings, make sure you choose a new name for the reset router. 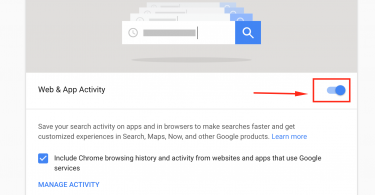 The last thing to try to remove the authentication problem is to push the WPS button on your Wi-Fi router and connect your device through WPS. This will also help you connect and use the Wi-Fi.